When you work with us, you’re in Capable and Trustworthy Hands. Our commitment to you and your home is evident in all that we do! 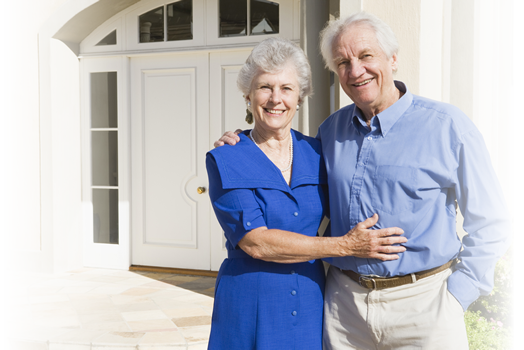 Welcome to Stay-at-Home Specialists, Inc.
Stay-At-Home Specialists are here to help you make the most of living, and growing older, in your own home. You’ll see how just a few small changes can help you and your home. Stay-At-Home Specialists are CAPS Certified by the NAHB (National Association of Home Builders) to help you make the most of living, and growing older, in your own home. Using Universal Design techniques, you’ll see how just a few small changes can help you and your home take good care of each other for years to come! © Stay-At-Home Specialists, Inc.. All Rights Reserved.